Regardless of how often you shoot guns, it is essential that you protect your ears. Guns are loud and without proper ear protection, you could have hearing loss or worse—go deaf. Sound is measured in decibels. Once you’re exposed to sounds higher than 90 decibels, your hearing can be damaged. Gunshots are typically 120 – 150 decibels! 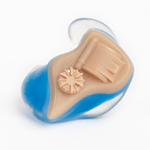 Electronic Shooters Protection (ESP) is in the business of helping you keep your hearing protected. By supplying you with custom fit digital earplugs, ESP uses smart technology to enable you to hear the soft sounds while blocking the loud ones. And the custom fit is so precise, that you’ll probably forget you’re wearing them. The process is similar to having an impression made of your mouth at the dentist’s office. First, your ear is inspected by the technician to make sure you’re all clear for the impression to be made. He or she takes a gadget with a camera, sticks it in your ear, and looks around to get an idea of what your inner ear looks like. A foam block is inserted to protect the ear drum, and is checked to make sure it’s seated properly. Meanwhile, the silicone impression material is mixed on a nearby table. You’re given a bite block which you bite down on—this is used to minimize jaw movement to ensure a good seal when the impression is taken. The impression material is put into what looks like a caulking gun, and gets shot into your ear. Think of it like a baker frosting a cake. After a 4 to 5 minute wait for the impression material to cure, the tech pulls out the impressions. You’ll see them and they’ll probably look like wads of bubblegum! It’s nothing too rough—you can handle it. Hey, this is your hearing we’re talking about—you need to protect your hearing, especially when shooting guns. 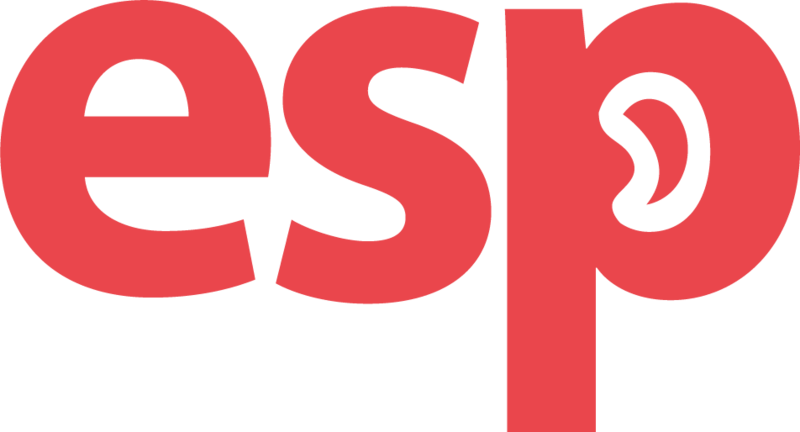 ESP can make you custom-fit earplugs—check this page http://espamerica.com/store-locator/ to find a place near you where you can go and get your ear impressions done. If you’re going to protect your ears, you should go with the best: ESP. What Type of Ear Protection Should You Use When Shooting?